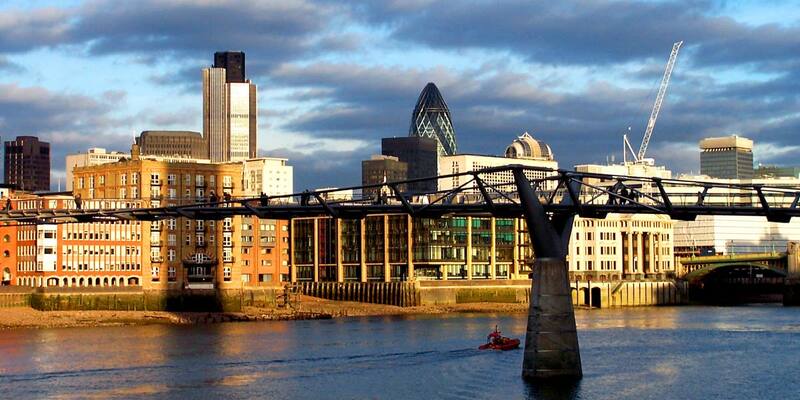 We offer a full range of London properties in conjunction with our London offices. Having a local presence in Abu Dhabi we are able to meet with you and discuss the options face to face. Having great familiarity with many of the developments and areas ourselves we can advise with confidence. We have access to both off plan developers’ properties and a wide selection of re-sales. Whether you are looking for a second home, a base for your children to study or work from or a pure investment, Ask Henry for an appointment. Independent mortgage and legal advice is available from our recommended associates.